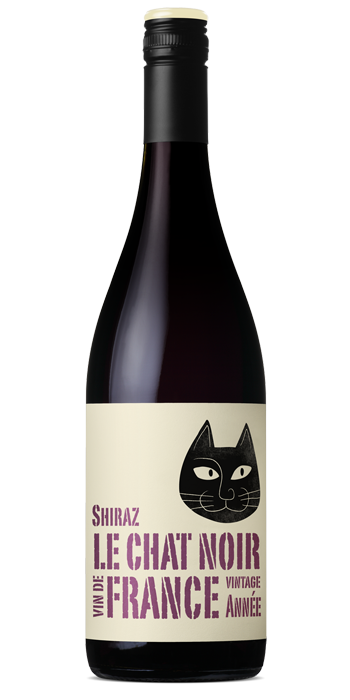 "Beautifully ripe and fragrant, this likable shiraz offers inviting aromas of dark plum, spiced cherry, clove and nutmeg on the nose. The palate is succulent and rounded, and displays elegant fruit weight and intensity, nicely framed by fine, delicately drying tannins. 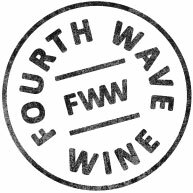 The wine is fruit expressive and approachable for easy drinking. At its best: now to 2018."